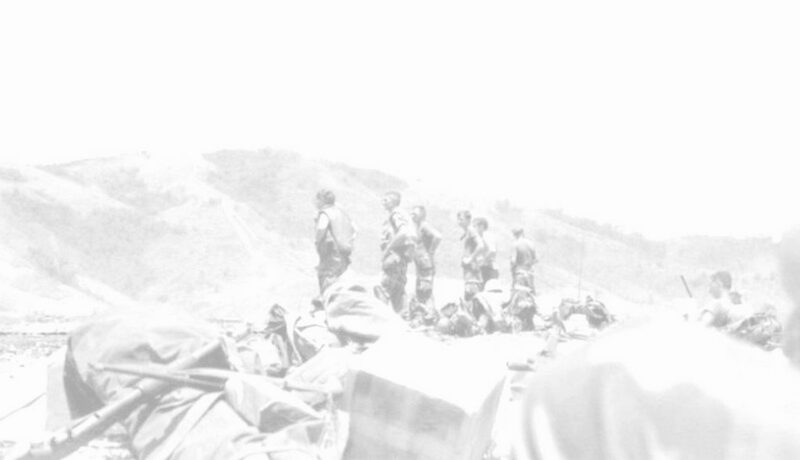 These pages are dedicated to the Marines and Corpsmen and their families of "M" Company 3rd Battalion / 3rd Marines 3rd Marine Division Viet Nam tour. For those of us lucky enough to come home this is our home page. For our comrades who didn't make it home, this is your NEVER TO BE FORGOTTEN site. This site is not an official site of the United States Marine Corps or any other government agency.